AB Dynamics has launched an ultra-compact GPS motion pack designed for a wide range of vehicle testing applications. The Pinpoint uses dual survey-grade GPS receivers and high-performance inertial sensors to give a single-box navigation solution that fits in the palm of your hand. Offering 2cm position accuracy (when used with RTK corrections), the Pinpoint is ideal for path-following testing using AB Dynamics driving robots or ADAS targets. 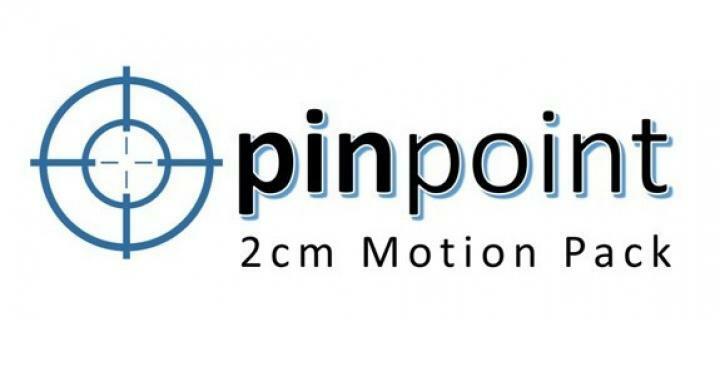 The Pinpoint uses industry-standard technology from Oxford Technical Solutions and is available only from AB Dynamics.